Rainy Days and Mondays (1971) by the Carpenters always assaulted the senses of my crowd growing up in the 60's and 70's as most of us linked the brother and sister duo with the Lawrence Welk view of the world. Well last night and this morning, it has been raining in Southern California, and that SONG just creeped back into my head, "Raining days and Mondays always get me down." Bummer! Just please disregard that as I'm going to try to keep this blog upbeat and a way to start your week. So if you live in So Cal you know that rain is a very good thing after four straight years of drought. Let's all hope we can keep getting some more of the wet stuff coming our way! Oh, it appears my blog post is too late, I see the sun now shining through as I write this line. This screws up my whole bit here, I was going to feature Eric Clapton's Let it Rain, but might have to switch to George Harrison's, Here Comes the Sun. 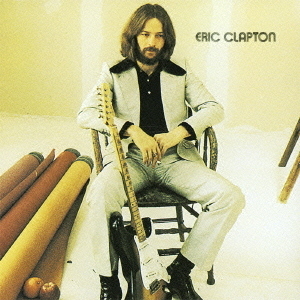 co written by Delaney Bramlett and Eric Clapton on his 1970 debut solo album, Eric Clapton. Tomorrow is the 13th anniversary of my heart attack and it is something that I have quietly celebrated with my wife Mary Kit every year since. Sometimes we go out to dinner on February 17th and I guess that is ironic in that Mary Kit and I never celebrate Valentine's Day which is just a few days before. 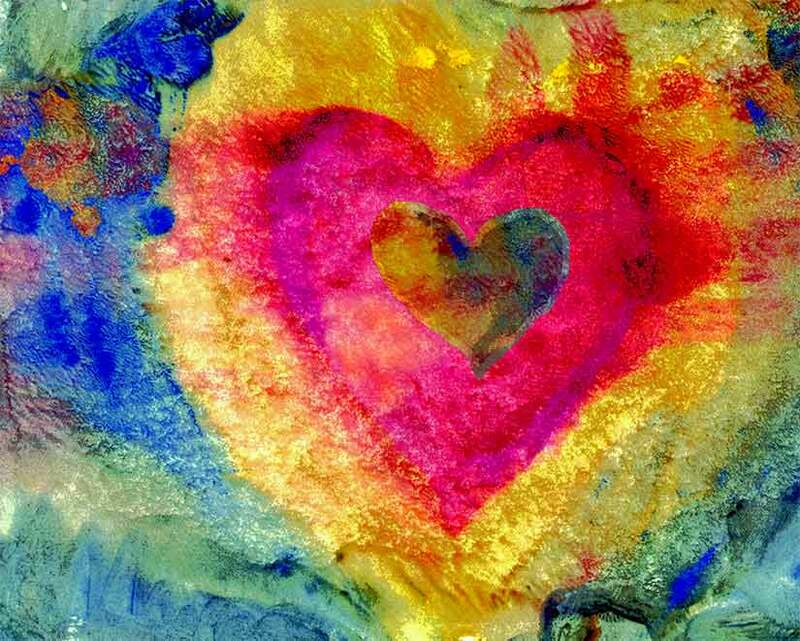 I feel that Valentine's Day with the heart symbols, flowers, chocolates, dinner and cards is kind of a Hallmark holiday. Mary Kit woke up this morning and told me that she loves me and I would say that we say, "I love you" everyday to each other. I like to think we celebrate the spirit of Valentine's Day everyday and in my own way, I celebrate my life this time of year as reminder that each day is a gift. We all need to work on our health and be there for the people we love and our music will always there for us, to keep us young at heart. So I got to thinking about 'songs with heart in the title' and googled it. I looked at several hits and found a very A-Z comprehensive list. I don't have the data, but would guess that more than half of all songs written are about love or a metaphor for love, attraction, desire and well, on and on in that vein. Check out my new updated playlist on YouTube and take care. 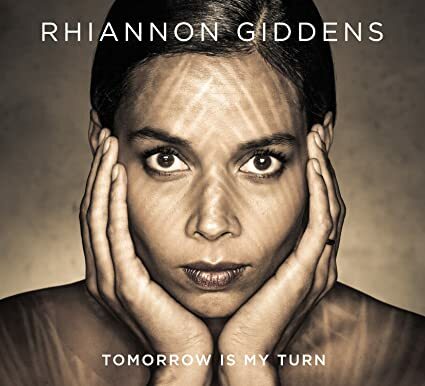 I usually don't post twice on Monday, but tomorrow, February 10th, Rhiannon Giddens releases her first solo album, Tomorrow Is My Turn. If you have been following my previous posts on Monday Monday Music, you'll already know that I'm a big fan and believe it is truly her turn to get the attention she deserves. Here, she is again in good company as T Bone Burnett has produced this album and continues to guide one of the most dynamic voices of her generation. Last Monday, I wrote about T Bone Burnett's influence on the music industry and his ability to bring together very talented and divergent musicians in various projects. Today, I would like to continue in that same vein as I've had the pleasure to experience two wonderful documentaries presented by Showtime in 2014. First, Another Day, Another Time: Celebrating the Music of 'Inside Llewyn Davis which I wrote about last week and featured Marcus Mumford and now, Lost Songs: The Basement Tapes Continued (next airing, Feb. 14th, 2pm). 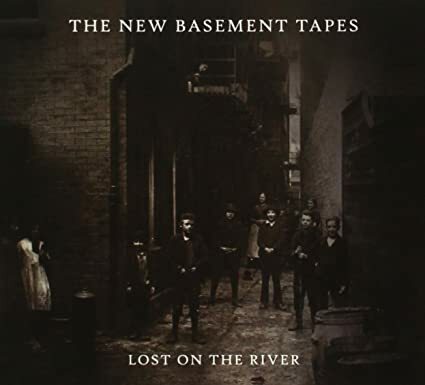 This new project is Lost on the River: The New Basement Tapes produced by T Bone Burnett. It uncovers new lyrics that were written in 1967 by Bob Dylan that were never released and not part of the original, The Basement Tapes (The Bootleg Series Vol. 11: The Basement Tapes Complete). These sessions were home-recorded reel to reel tapes made with members of The Band at their "Big Pink" house basement in Woodstock, New York, 1967. Mr. Burnett's vision with The New Basement tapes was to capture the open spirit and collaboration of the original recordings with a new group of musicians including: Elvis Costello, Rhiannon Giddens, Taylor Goldsmith, Jim James and Marcus Mumford. Watching the documentary of the creative process of Burnett with this group of people was very inspiring to me. I think this would be a great activity for any organization to view; how a group of people can come together and create something completely new from a set of existing materials, in this case, Bob Dylan's handwritten lyrics and drawings. The song, Lost on the River was recorded in several different versions with different members of the band taking lead- adding new lyrics, orchestrating the arrangement and lead vocals. One arrangement, just blew me away as Rhiannon Giddens goes through her journey with her mates on this song. I hope you appreciate her work here, because if you have not heard of Rhiannon Giddens, you will after this, and know that a star is born in our Americana consciousness. In 2000, even though I didn't know it, T Bone Burnett had entered my musical radar through the Coen brother's film, O Brother, Where Art Thou? I loved that movie and the music just jumped out and grabbed a lot of people, including me. 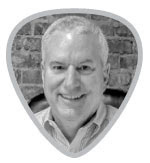 I started listening to Alison Krauss and Gillian Welch, as I had similarly gotten turned on to people like Jesse Winchester and Shawn Colvin over the years, by my longtime friend Mark Hunter. Mark, a fantastic musician himself (see his band The Waits), was the first person to introduce me to the term Americana music. It inspired me to start listening to people like John Prine, Leo Kottke and EmmyLou Harris again after many years. But now, there is a great new generation of Americana artists' that are making their way to the airwaves, through no small feat of the master collaborator himself, T Bone Burnett. T Bone Burnett has lifted Americana music to a state of popular consciousness by his genius and ability to assemble talented musicians and create some of the best music you can hear today. My awakening of Mr. Burnett, the man himself, was finally realized on the 2014 Showtime presentation of Another Day, Another Time: Celebrating the Music of 'Inside Llewyn Davis (see this link for future airing dates and On Demand - next showing, Feb. 4, at 8pm on Showtime). This documentary was a one time 2014 concert in New York City with background rehearsal sessions and interviews with Burnett and a host of Americana legends, stars and rising stars. Here, I would like to feature my favorite song of that evening as this is one of those songs that just grabs your soul and doesn't let go for awhile. The song, I was Young When I Left Home was written by Bob Dylan and is performed here by Marcus Mumford. The documentary brings out the collaborative and creative process of Burnett, Mumford and cast of very talented players. This is simply beautiful and heartfelt as Marcus Mumford gives a memorable performance with Mr. Burnett's crafted guidance.